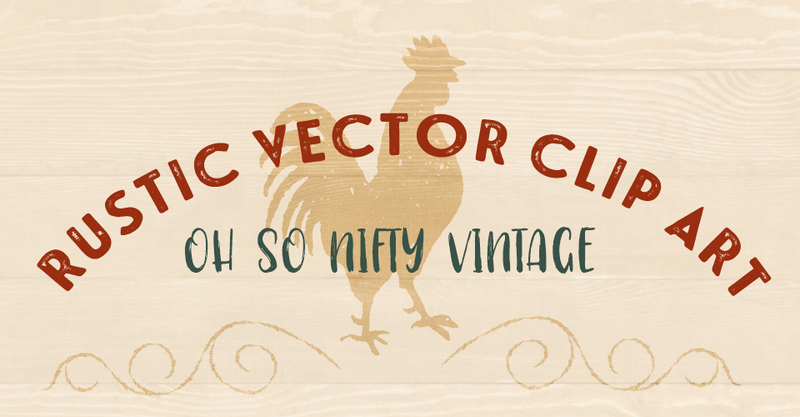 We’ve added one more set of rustic vector clip art for you this week. Featuring a rooster, pig, earthenware pottery and some sketchy flourishes. Just download the ZIP file below to get PNG clip art and fully scale-able stock vectors that can be used in Adobe Illustrator, Inkscape (free) or Corel Draw. Grab our other set of rustic woodland critters here.